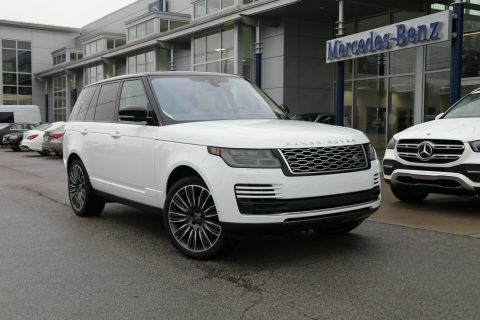 Driver Assistance Package: Distance Pilot DISTRONIC, DISTRONIC PLUS® with PRESAFE Brake, Active Blind Spot Assist, Active Lane Keeping Assist, CMS Rear, DISTRONIC PLUS® with Steering Assist, Parking Brake Warning Buzzer, Badging on Dashboard, PRESAFE Plus, Center Console Storage Box, Speed Limit Assist. 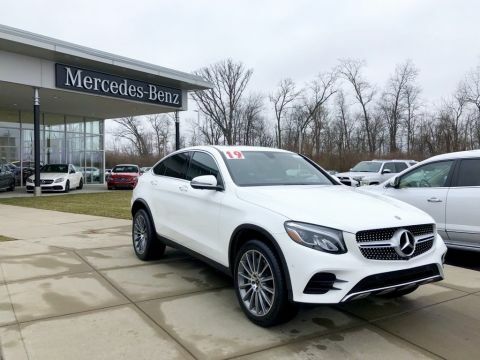 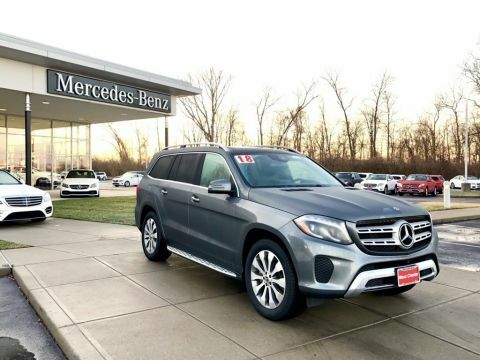 Additional options: Black Leather, Wood/Leather Steering Wheel, MAGIC SKY CONTROL®, Illuminated Door Sills, Badging Deviation, Burl Walnut Wood Trim, 19-inch AMG® 5-Spoke Wheels, Soft Close Doors. 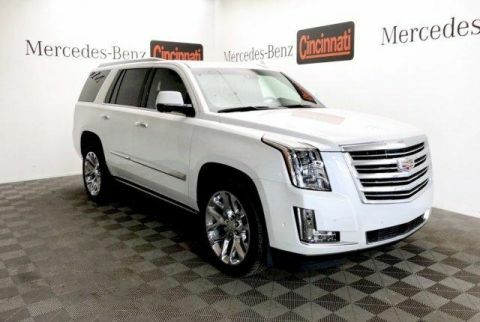 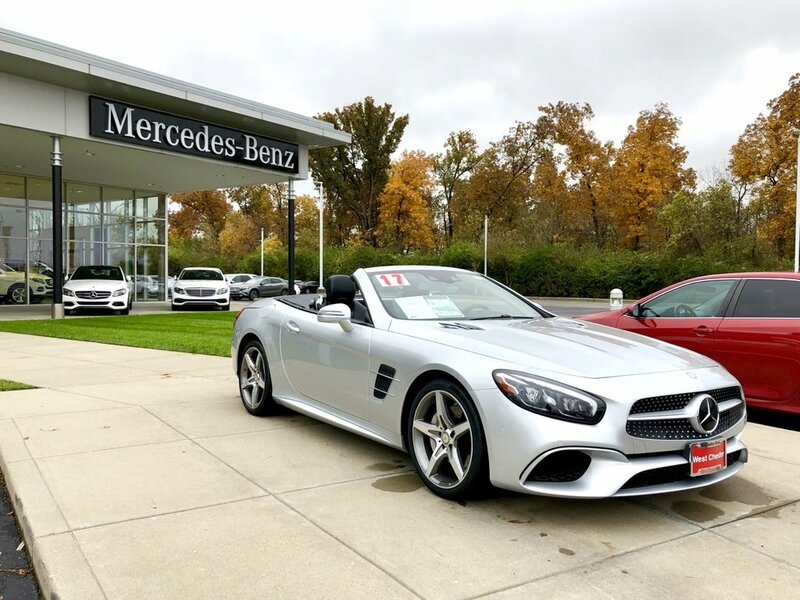 For more information or to schedule a top down test drive, call or text us at 513.870.1000 or visit us in Cincinnati at 5897 Muhlhauser Rd, West Chester, Ohio 45069.